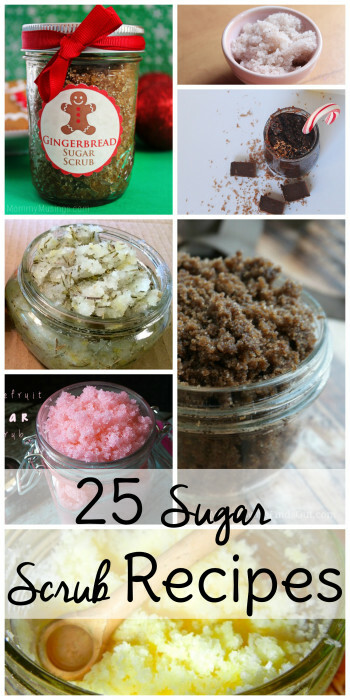 How to Make Sugar Scrub: 25 Different Recipes! 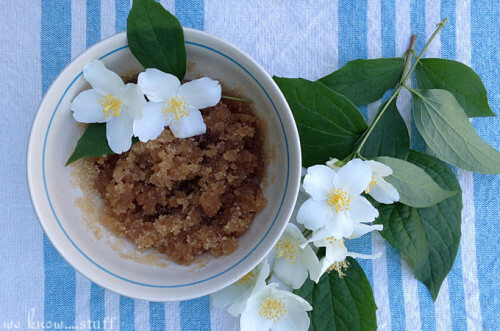 If you’re wondering how to make sugar scrub, you’ve come to right place! 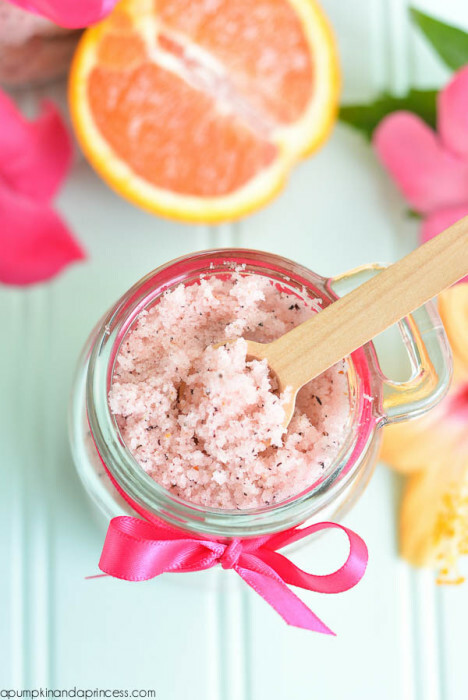 Making body scrub from sugar is a simple process and while sugar scrub recipes vary, they all incorporate two basic ingredients: sugar (brown or white) and oil. 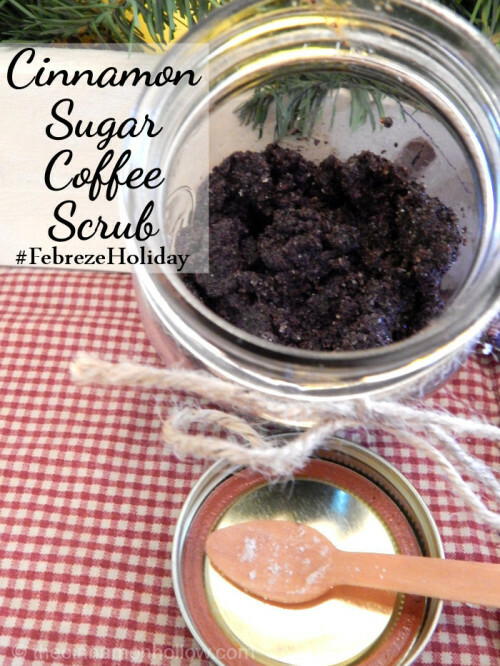 You can add essential oils, spices, and even coffee to your sugar scrub for a huge variety of possibilities. 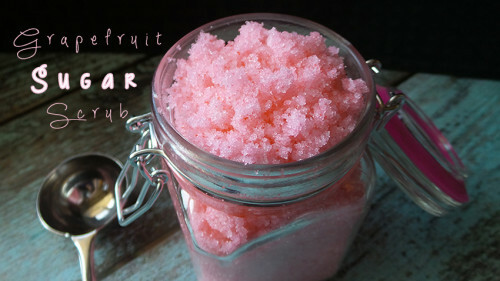 Check out the 25 sugar scrub recipes, varieties, and “flavors” below for inspiration. 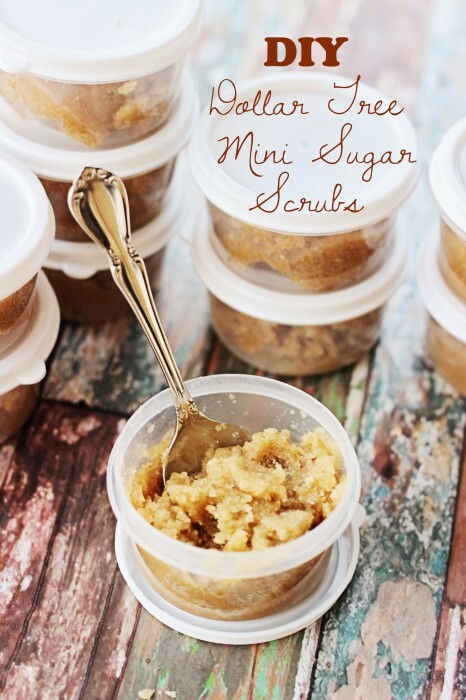 Dollar Store Mini Sugar Scrubs – This is one of the most basic ways to make sugar scrub. 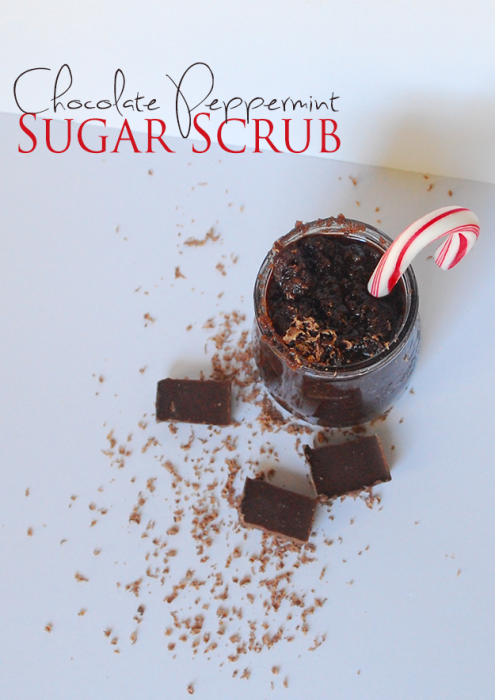 These little scrubs make easy, inexpensive gifts too! 2. 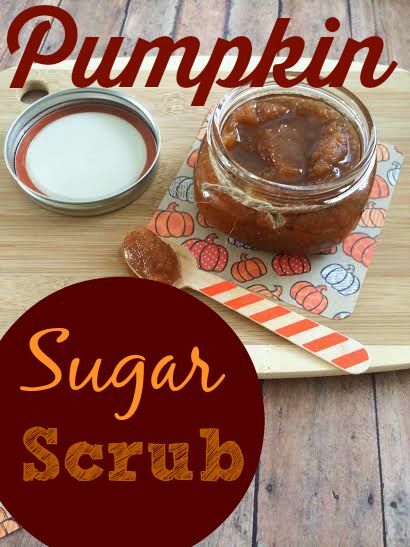 Pumpkin – Pumpkin pie spice isn’t just for pies! 3. 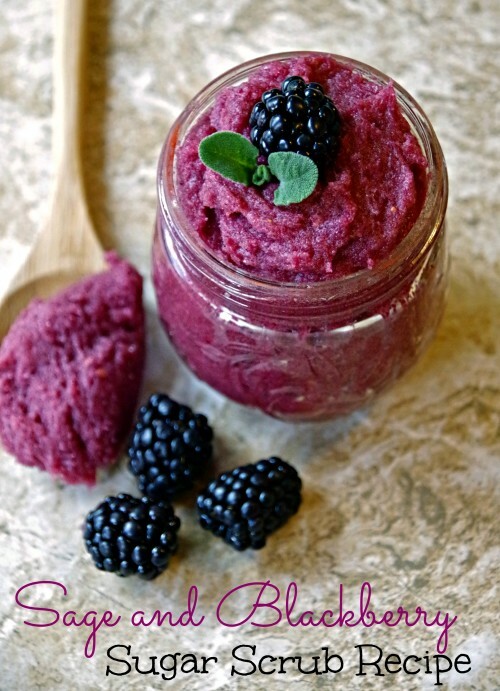 Sage and Blackberry – This one makes me miss our old house which had plenty of wild blackberry bushes in they yard. 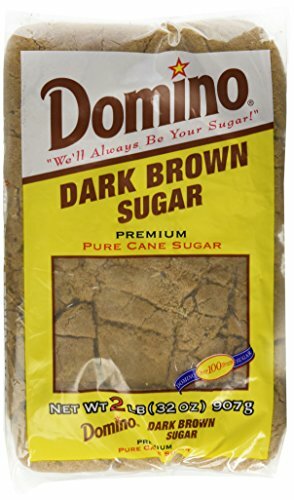 They aren’t just for eating! 4. 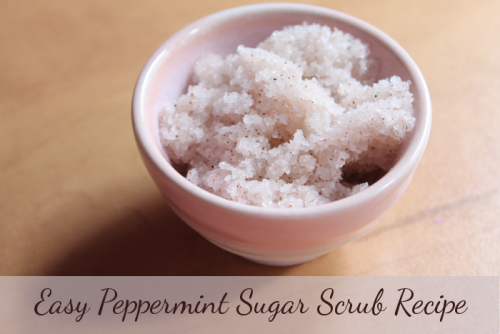 Easy Peppermint Sugar Scrub Recipe – This one is great for Christmas! 5. 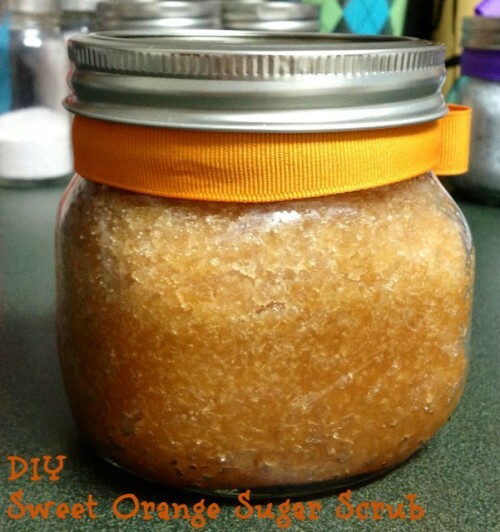 DIY Honey Lemon Facial Scrub – Sugar scrubs aren’t just for the body. 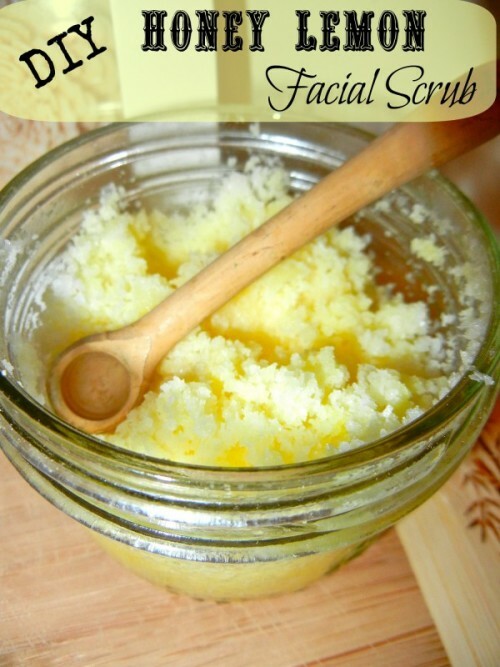 Use this honey lemon version to exfoliate and moisturize your face too. 6. 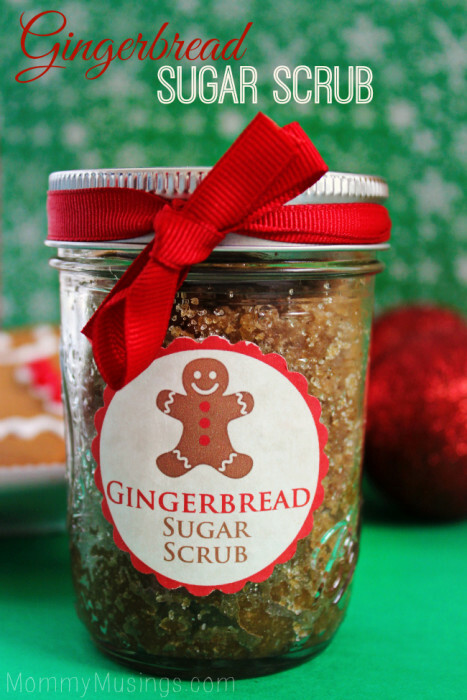 Gingerbread – another fun holiday recipe! 7. 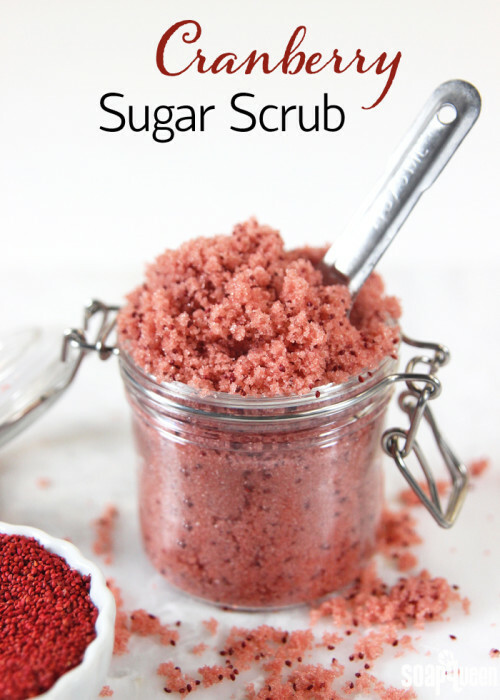 Cranberry Sugar Scrub – This one is just gorgeous. Love the addition of the seeds. 8. 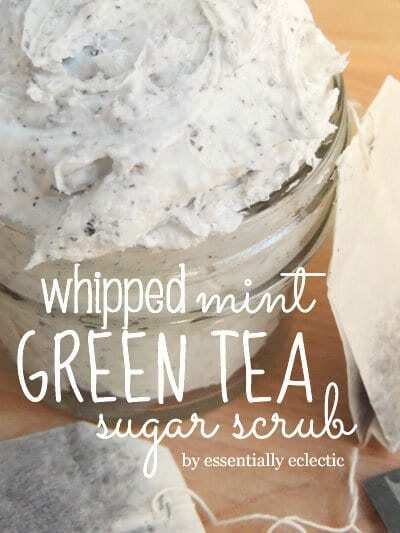 Lavender – A calming scrub. 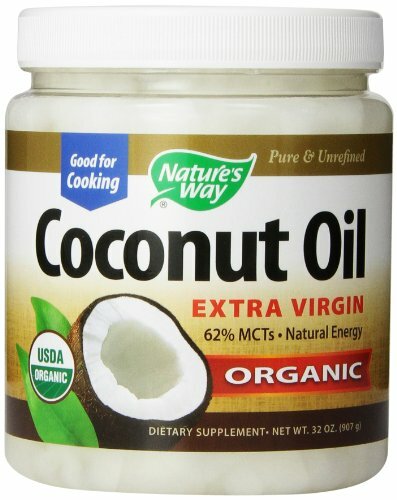 Use it at night to relax. 9. 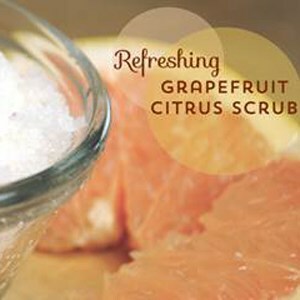 Grapefruit – This one is so pretty and pink! 10. Red Velvet Cake – do you eat it or scrub with it? 14. 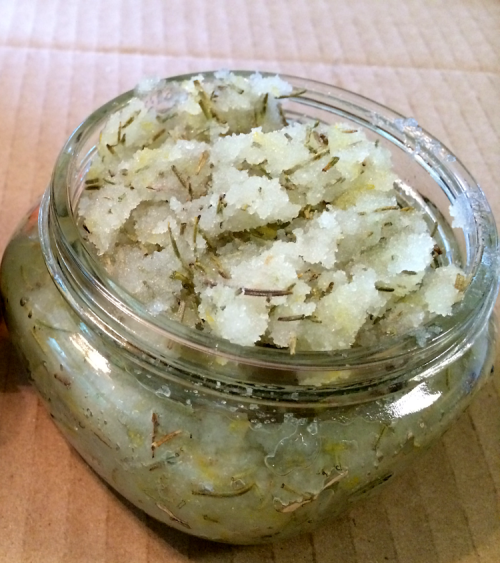 Lemon Rosemary – This one has actual dried rosemary in it. I bet it’s so fragrant. 15. 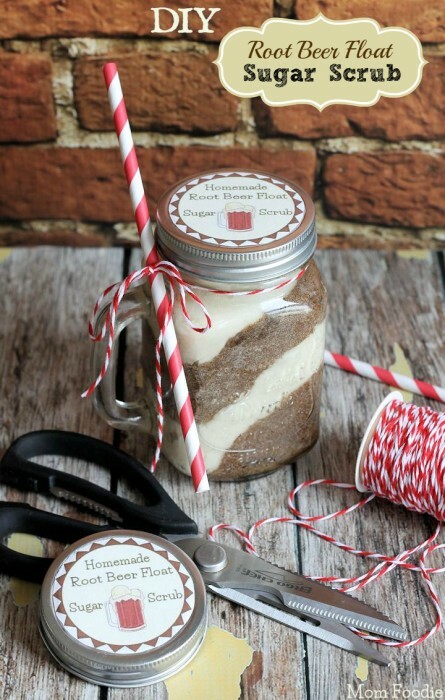 Root Beer Float – What a cute gift presentation! Comes with a free printable too. 16. 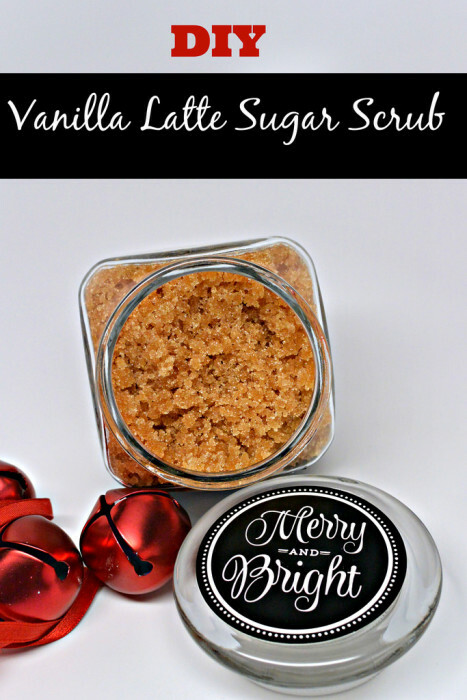 Coffee sugar scrub – Will this wake me up? 17. 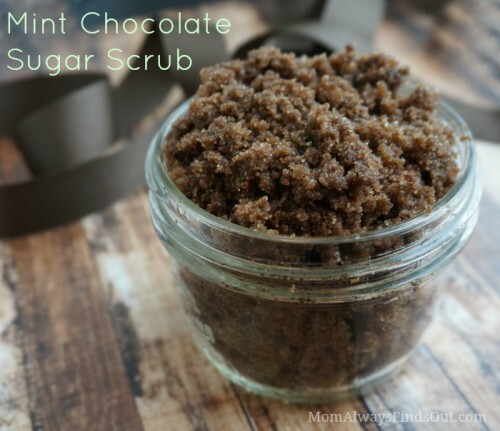 Mint Chocolate – it just keeps getting tastier! 18. 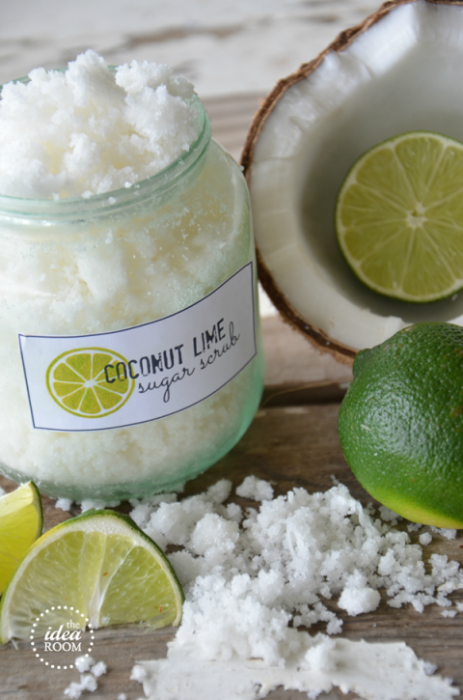 Coconut Lime Sugar Scrub – This one would be lovely for summer. 20. 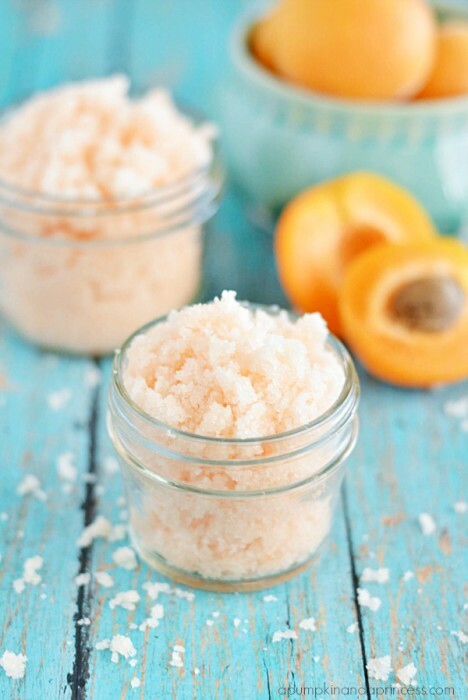 DIY Apricot sugar scrub – Fresh, fruity and fun! 21. 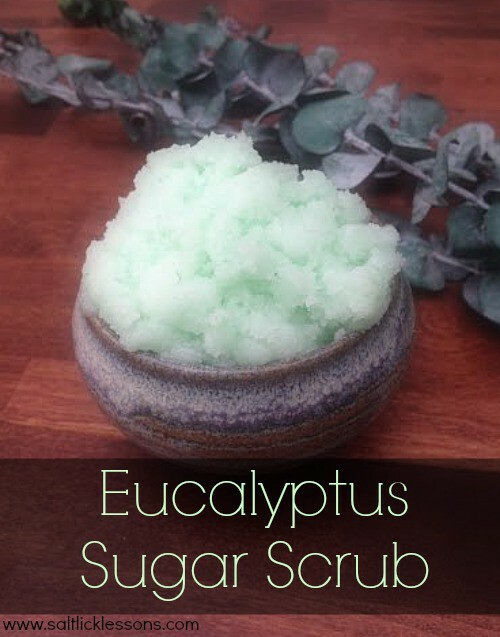 Bring on cold season with Eucalyptus in your shower! 23. 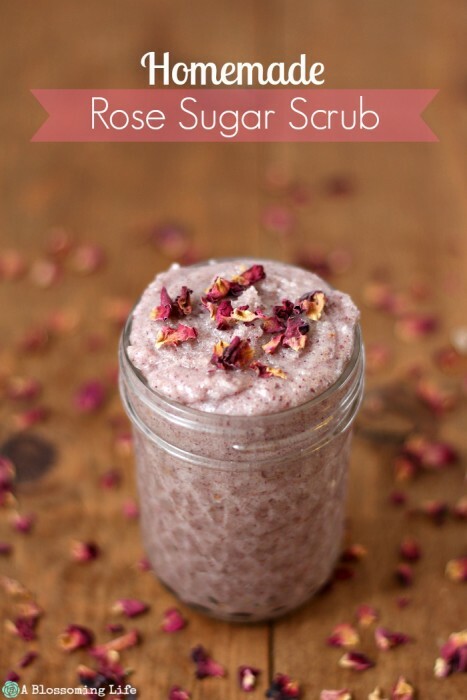 This rose sugar scrub looks so feminine and whimsical. 24. Passion Tea – Get ready to steep! 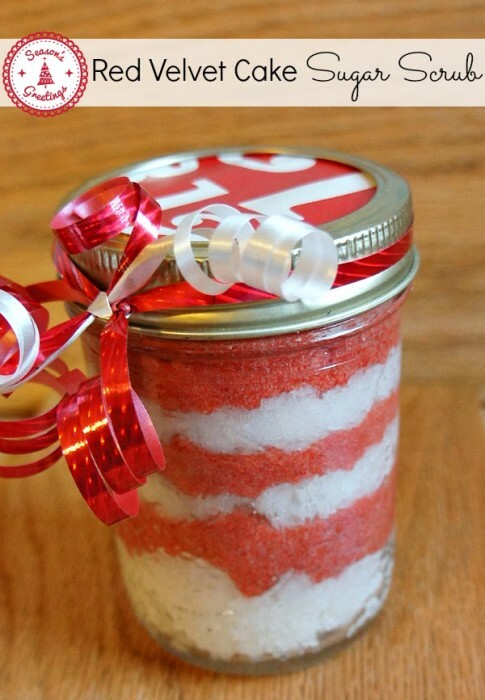 With these 25 ideas at your fingertips, now you know how to make sugar scrub! Which one will you make first? 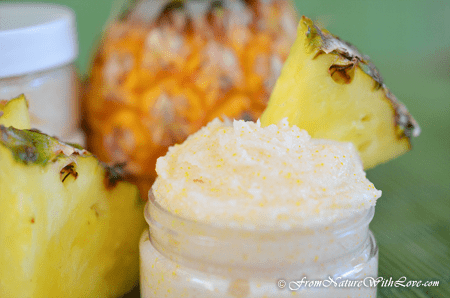 Make some DIY microdermabrasion paste too while you’re at it.